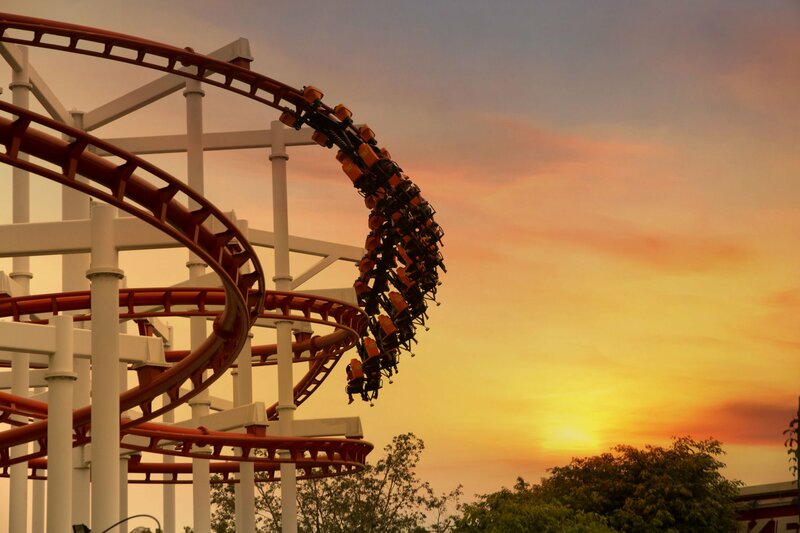 From the adrenaline pumping action at THORPE PARK through to the family experience at LEGOLAND® Windsor Resort and a day out with A Class Coach Hire at one of Merlin Entertainments awesome theme parks is not to be missed. 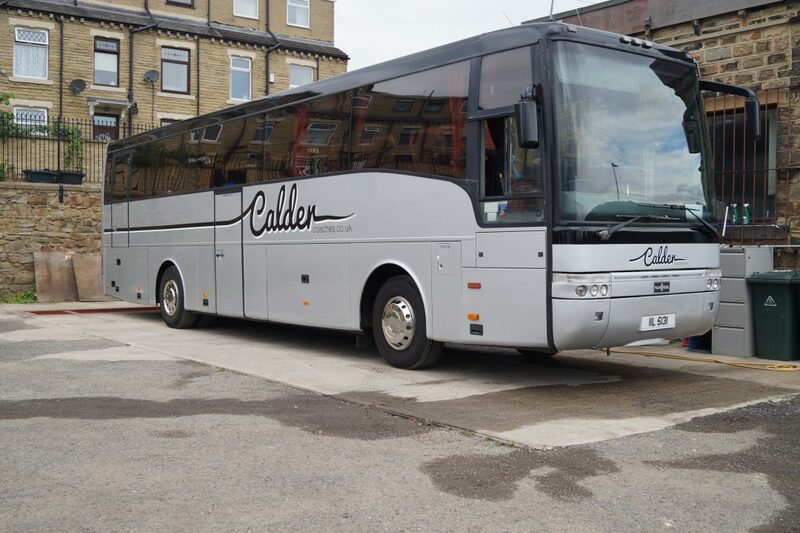 Each park is designed to cater for a specific group and that’s where A Class Coach Hire can help – tell us about your group and what sort of day out you’re looking for and we’ll help organize the rest. Call our of our experts today to discuss this further.